This week’s episode of “Saturday Night Live” had a couple heavy hitters appear in the opening segment: Robert De Niro and Ben Stiller. 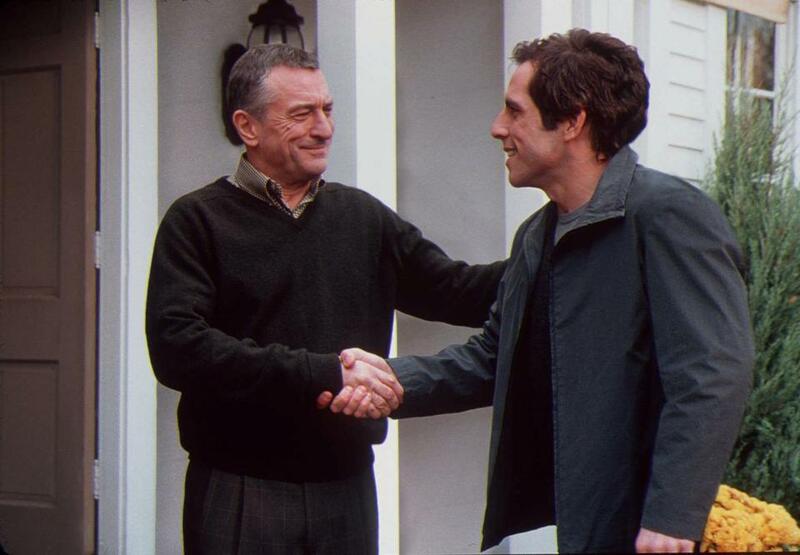 De Niro (playing Jack Byrnes) and Stiller (as Gaylord Focker) starred in the 2000 film “Meet the Parents,” along with Teri Polo and Blythe Danner. De Niro played the father of Stiller’s love interest. Tense moments were all over the film, especially when the two combined for a memorable polygraph scene. De Niro and Stiller were on screen for another polygraph test, this time with De Niro playing the role of Robert Mueller, special counsel in the Russia probe, and Stiller playing Michael Cohen, Trump’s lawyer. There were a couple of nods to “Meet the Parents,” including at the end. “We’re going to catch all you little Fockers, you got that?” De Niro’s Mueller told Stiller’s Cohen. You can watch the complete segment below. Sean Smyth can be reached at sean.smyth@globe.com. Follow him on Twitter @smythsays.